Harrison Eastoft is a family-grown construction company, specialising in agricultural services. We have seven decades of experience, from our roots in 1946 in Lincolnshire, to provide us with the experience required in this field. We are able to design and build a new facility, or upgrade a current building, to create ideal potato conditions. From our experience, the vital period of the storage of potatoes is a significant part of the production cycle and needs to be dealt with in accordance. We can provide the ultimate facilities for this important stage of the process. We can create controlled environments, with the correct temperature and ventilation, and ensure your building is economical to you. Harrison Eastoft has the knowledge and expertise to provide modern potato stores, with the latest science to create the best environments. 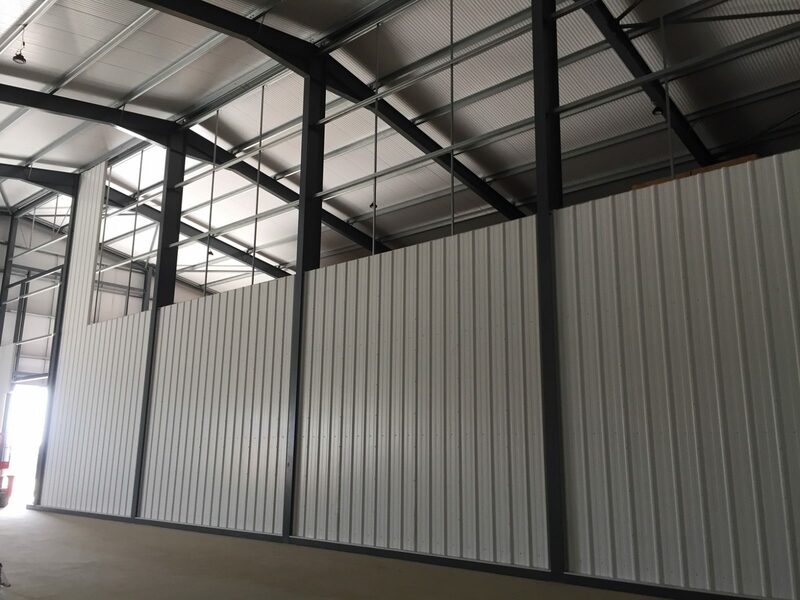 Of course, all of our steel framed buildings are fabricated to the mandatory requirement of BS EN 1090-1 and carry the CE Mark. 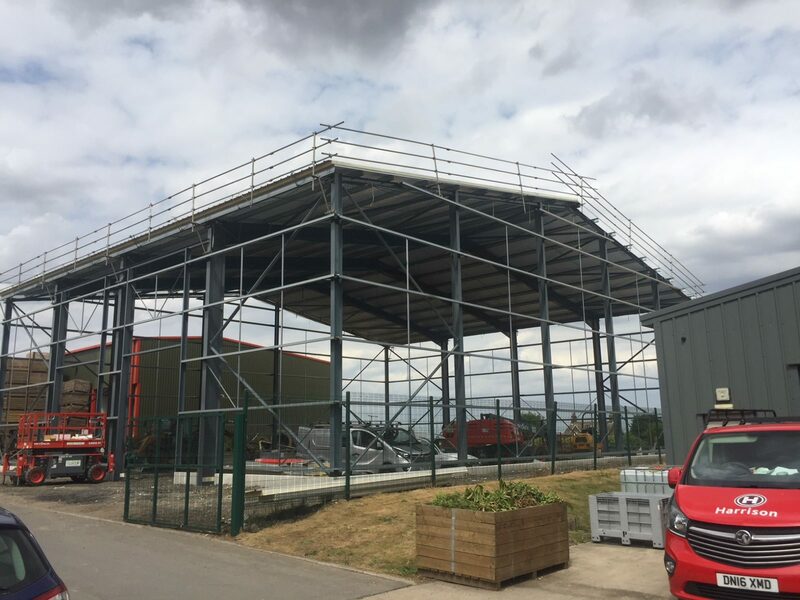 Health and Safety is paramount to Harrison Eastoft , both for our tradesmen and your workers, during construction and for your future business. Potato stores need a careful and practical design to achieve a safe working environment. Harrison Eastoft is fully aware of such requirements and experienced in providing the right solution. Trust us to not only provide the construction, but encompass the entire solution, one which is suitable for your business. 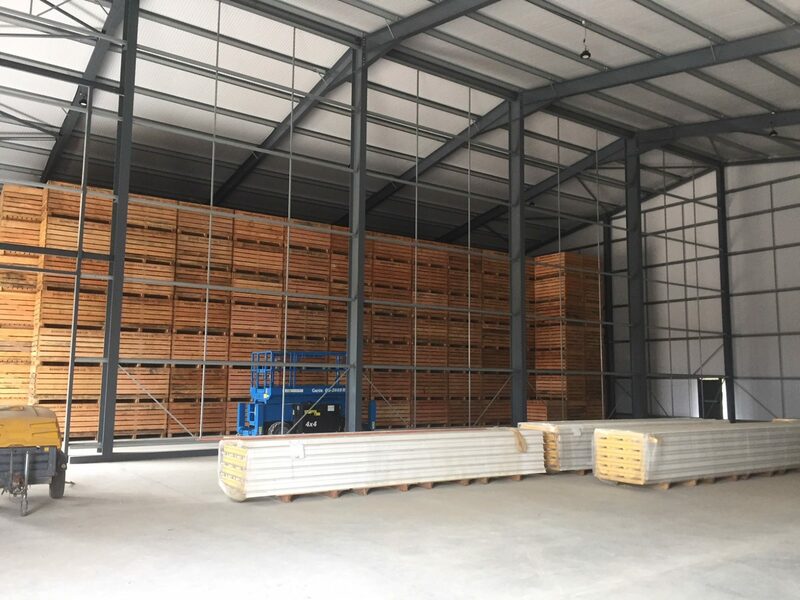 To provide suitable and efficient storage facilities for potatoes, and so understand the production process and the demands. We are able to provide convenient solutions, working within your operational schedules. We have a portfolio of successful schemes and satisfied clients, and have grown long-term relationships over time. Harrison Eastoft is a partner to trust. So are able to provide the surrounding requirements to potato stores, such as access roads, loading docks and drainage. Harrison really can provide the complete plant solution.